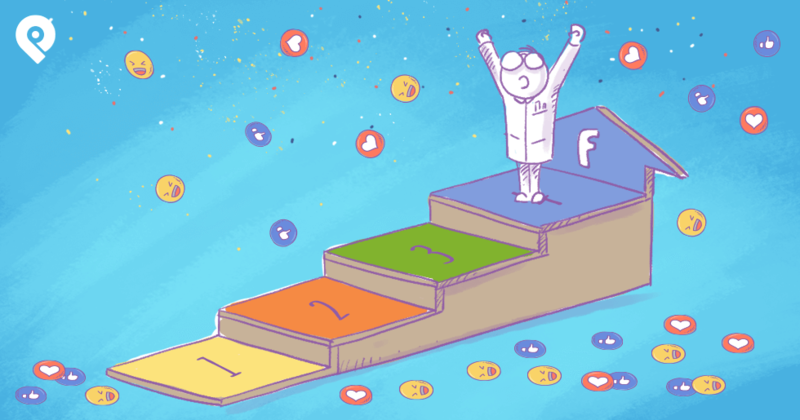 If you run a Facebook page, then you know fans LOVE contests. 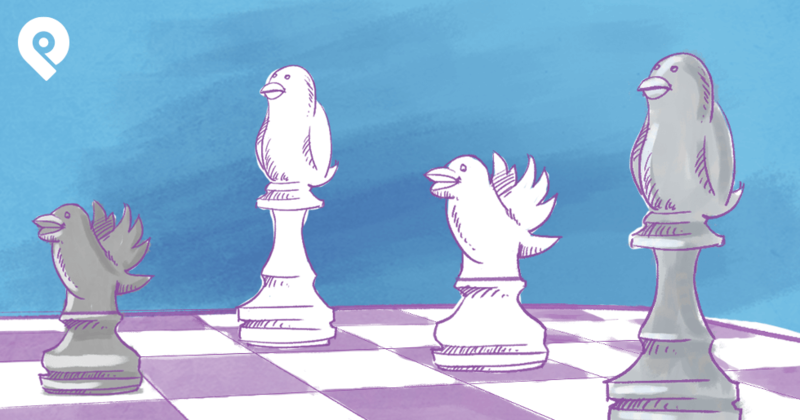 You also know Facebook contests get A LOT more engagement than regular posts. That's why it's great Facebook changed the contest rules a few months ago. 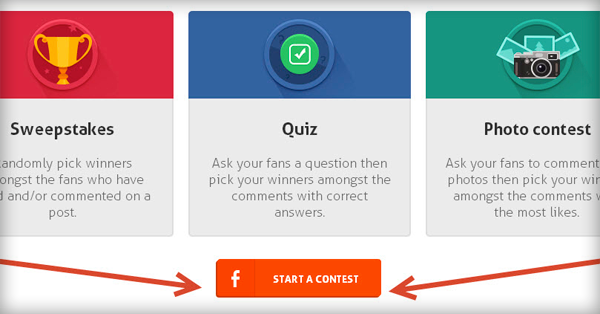 You can now run a contest by simply posting a status update on your Timeline. No need to use a pesky 3rd-party app! 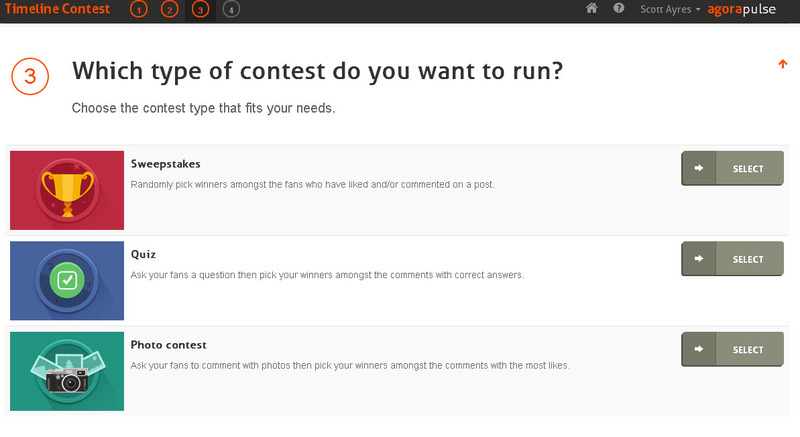 Now you can just post a status update & manage your contest in the news feed! Facebook marketers call this a "Timeline contest". 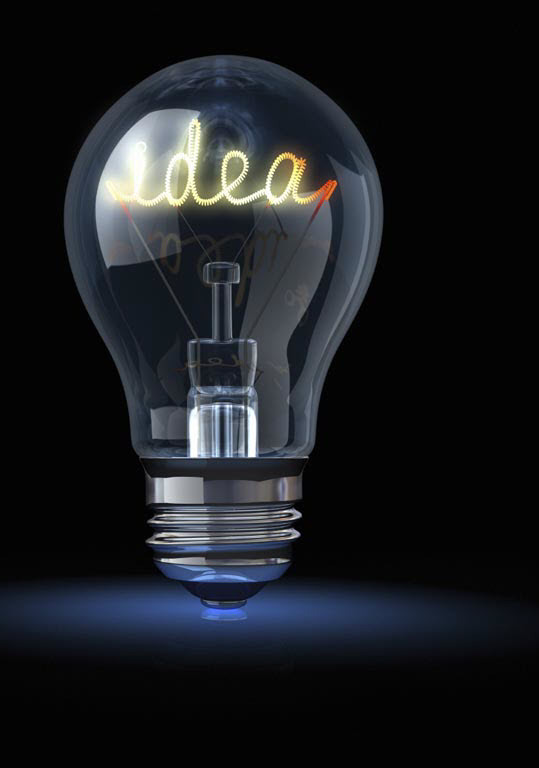 In this blog post, I'll show you the easiest way to run one for FREE! First, remember that Facebook didn't drop all the contest rules. 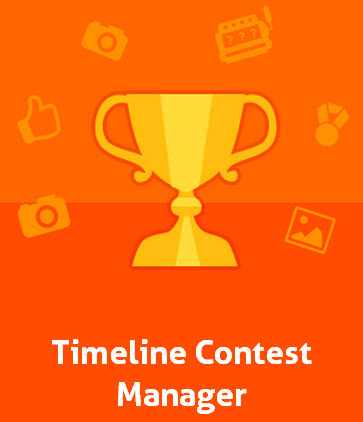 There are still guidelines for using a status update for a Timeline contest. The major downside to using your Timeline instead of an app to run a contest is that selecting a winner can be difficult. After posting your status update, you'll need to choose a winner once the deadline to enter the contest has passed. Facebook lets you consider a Like or comment as an entry into your contest. But how do you fairly pick a winner when the contest post gets thousands of Likes? When Timeline contests started getting popular, app providers launched tools to manage the contests & make it easier to select a winner. Some of these apps are free. And most do a great job addressing the challenges of running Timeline contests. 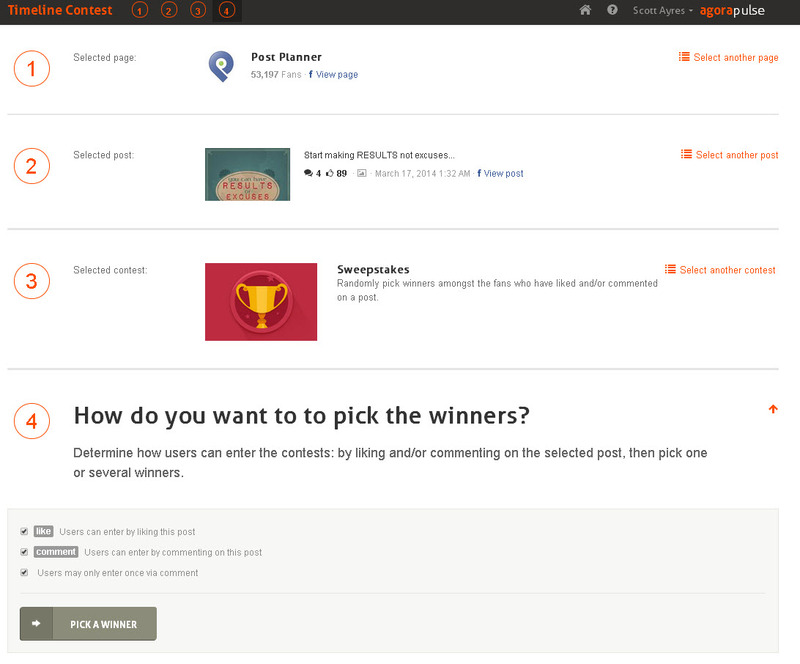 But none are as easy to use as the new Timeline contest tools from our friends at AgoraPulse! Now you're itching to run a Timeline contest, right? Awesome! You just need some contest ideas. 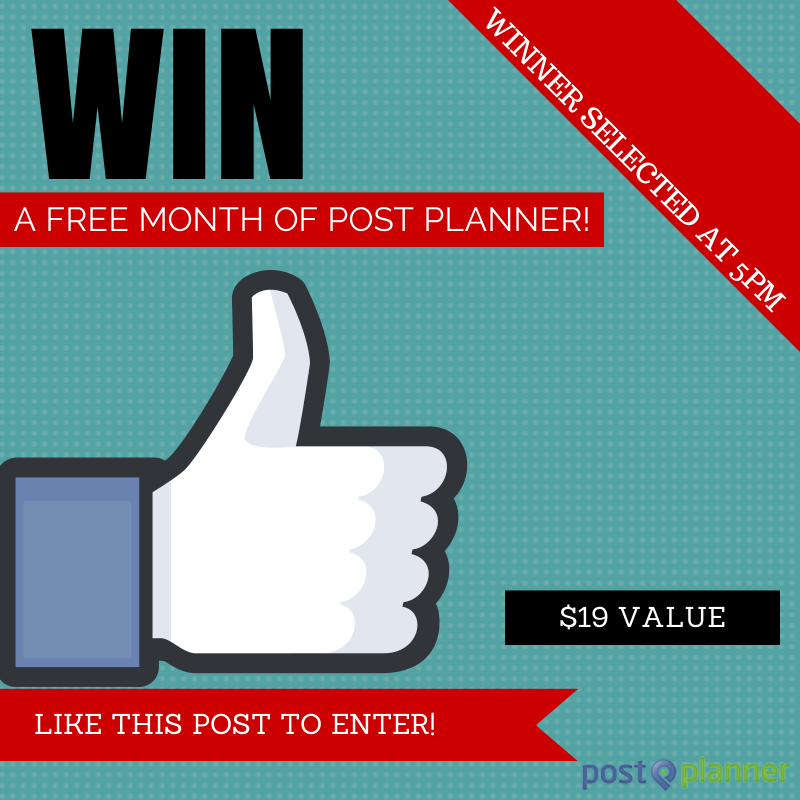 LIKE this post to win a FREE month of Post Planner. Want a FREE month of Post Planner? LIKE this post & COMMENT about why you should win. We'll pick a random winner. In the comments below, post your best picture of you using our product. One lucky commenter will win $100! What year did Facebook start? Correct answers have a chance to win an iPad! Keep your status update short & add the first comment -- include when the contest ends & yours & Facebook's rules & restrictions. 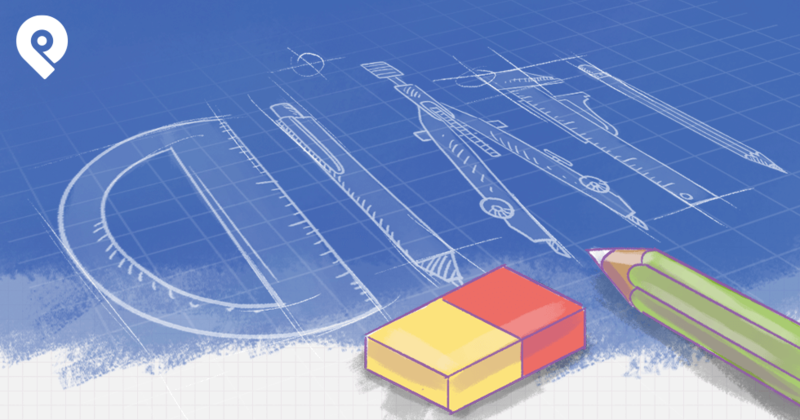 If you need more ideas, you can dive into Post Planner's Status Ideas Engine -- where we have an entire category devoted to Contests (with thousands of pre-written statuses). FYI: Text updates that are too long, are often unsightly & may turn people off. 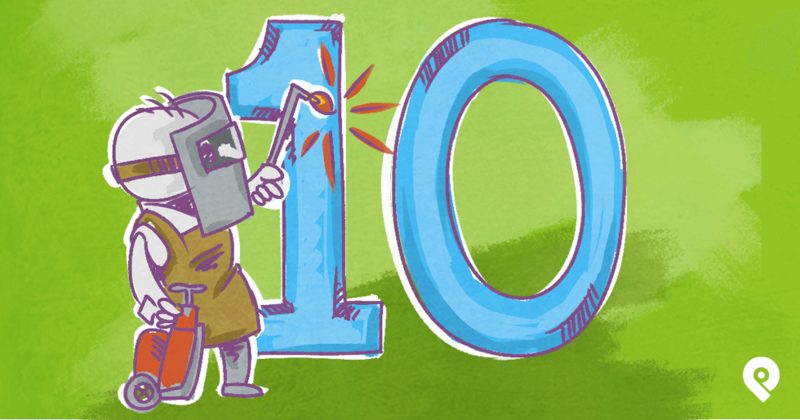 Go the extra mile by creating a custom image for your contest. This is a great option, since text updates on Facebook pages don't get as much Reach as photos. To start the contest, I simply post this graphic to the page with the rules & entry deadline. And at 5pm, I select a winner. 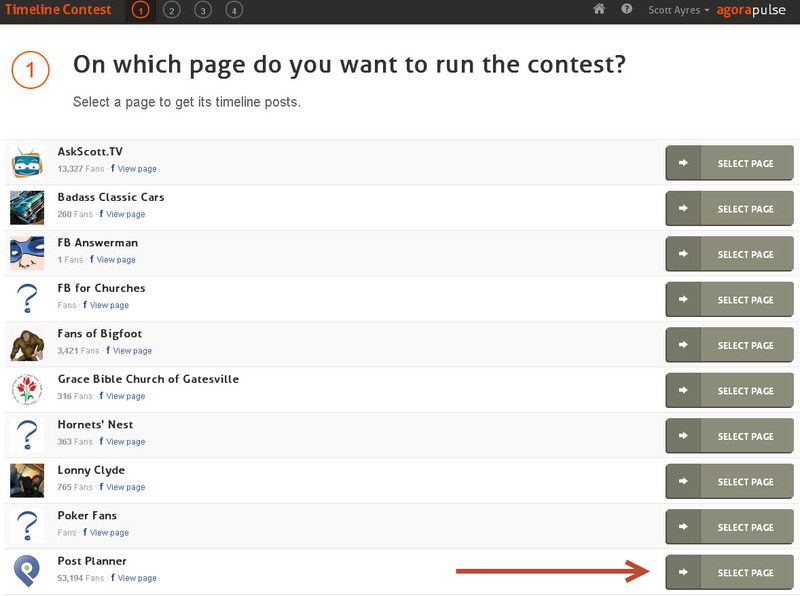 Click "SELECT PAGE" next to the page you're using for the contest. For this example, I chose the "Start making RESULTS not excuses" post. I chose sweepstakes for this example. Super easy! I love it. Now determine how you'll pick the contest winner. 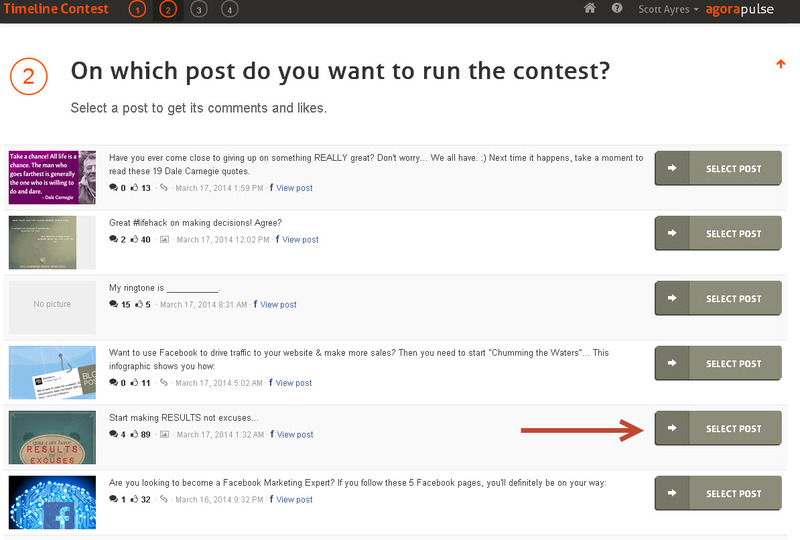 The screenshot above shows that by default AgoraPulse lets Facebook users Like or comment on the post to enter the contest. And you can only enter once. I can even pick another random winner if I'd like to give prizes to more than 1 person. I can also "unpick" the winner if for some reason somebody doesn't qualify for the contest. And the tool lets me view someone's Facebook Timeline to learn more about them. I save & archive the winner once I'm satisfied with the selection. I'll either contact the winner with a message from my Facebook profile, or announce the person's name in a new post or in a comment on the existing contest post. Just enter the correct answer in the box above & click "FIND COMMENTS" to see who answered correctly. If more than 1 person answered correctly, choose the winner & proceed as we did in the sweepstakes example. A photo contest is managed in a similar way, except the winner is the person who posted the photo that received the most Likes. 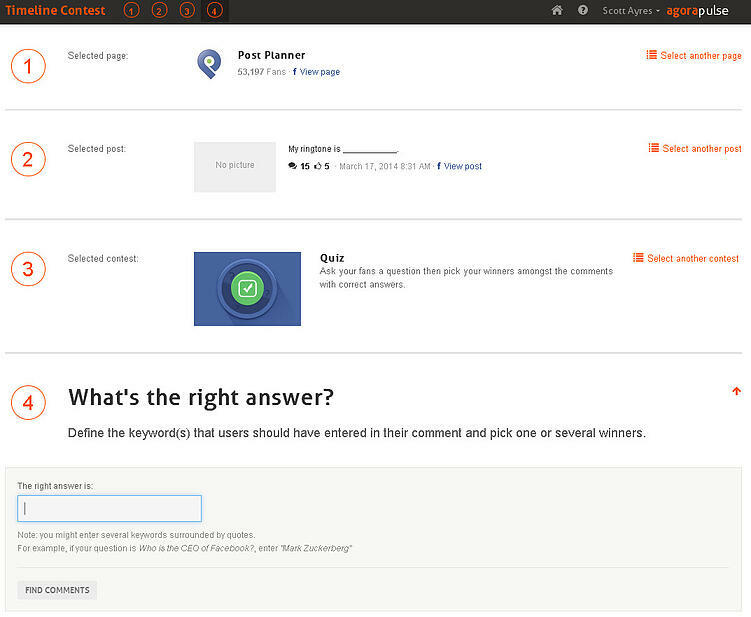 As you can see, Emeric Ernoult & the gang at AgoraPulse have created a sweet set of tools for managing Timeline contests. So go ahead and try them out! And if you have status ideas for contests that have worked well for you, please share them in the comments below (along with a link to your page).